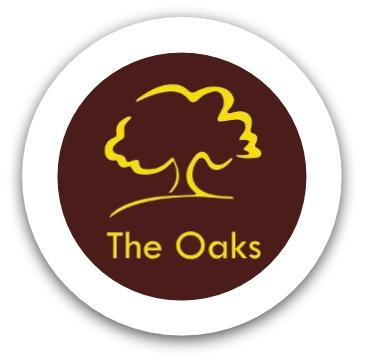 The Oaks is in the south west of Ipswich, serving families living on the Chantry estate. The school was originally founded as 2 schools, Chantry Infant and Chantry Junior, in the 1950s. Now operating as a primary school right at the heart of the local community, we have 430 pupils including a 52 place Nursery and more than 80 members of staff. Pupils at The Oaks speak with pride about the school, and there is a focus on wider opportunities and activities to complement academic subjects, with particular success in sport and performance. St Helen's is situated in the eastern part of Ipswich town centre and serves a culturally diverse community. The 100 year old impressive school building dominates the Ipswich skyline when viewed from the port area. With 460 children, including a 52 place Nursery, and approximately 70 members of staff, the school provides outreach to other schools in the teaching of mathematics and English and prides itself on its pupils outstanding attitudes to learning and behaviour. Whitton is located in the north west of Ipswich, serving families from the Whitton estate. The school dating back to 1939 provides education and support for the local community, with 365 children, including a 52 place Nursery, and over 60 staff. Children at Whitton Primary talk enthusiastically about their learning and their school including the immersive curriculum, extra-curricular provision, the support we give to our families and our nurturing approaches. Bungay is a small market town on the Suffolk/Norfolk border. The school serves a socially mixed community and is well supported by parents and the town. The school is built around the original Victorian buildings and was reorganised from a First school to create a Nursery-Year 6 primary school in 2011. We are proud to be a part of the Waveney and Blyth, five school hub, and are committed to achieving excellence, empowerment and engagement of all as part of the ASSET family of schools. Edgar Sewter Primary school is situated in the pretty market town of Halesworth, 18 miles from Lowestoft, the most easterly point of the British coast. 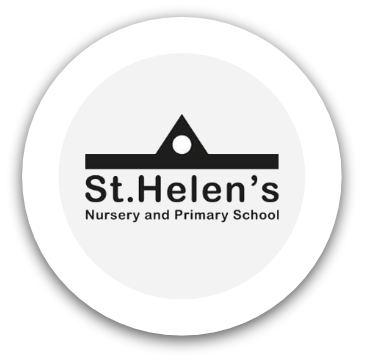 We operate as a primary school at the heart of the local community; we have 300 pupils including a 26 place Nursery and more than 45 dedicated members of staff. We are very proud of our school and the standards of care, education and experiences we provide for our children. We value our home-school links and believe that by working together we can ensure all children are happy and make progress. We pride ourselves in treating each child as an individual and ensure that all of our children have opportunities for success during their time at Edgar Sewter Primary school. Our children enjoy learning and are keen to share their work in our local museums and art galleries. Ilketshall St Lawrence is a rural primary of 106 children, serving several of the villages in the Waveney valley. The school has expanded and seen several major changes over the years, including a large modern extension on the original Victorian building. It is a happy, lively school with a family feel where all our children are encouraged to value each other and be independent, making choices about their learning and in their thinking. We are proud of our high standards and our wider curriculum, making the most of the extensive grounds, including a woodland and pond area. 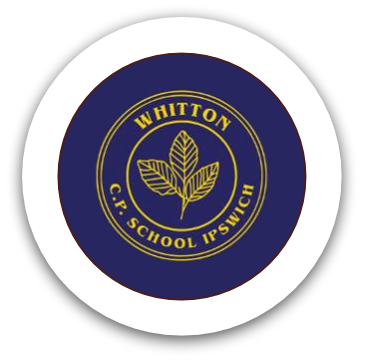 Wenhaston Primary School is a small, friendly and successful school set in picturesque North East Suffolk, close to the coast. Surrounded by fields, Wenhaston Heath and woodland that the pupils are helping to develop, we serve the surrounding villages of Blyford, Blythburgh and Walberswick. The school is a traditional Victorian building that has been extended to accommodate our expanding population of eighty six pupils and sixteen staff. We value our local community links which include working with village groups and businesses from the local region. Our children at Wenhaston are extremely proud of their attitude to learning and exemplary behaviour. Their spirit of enquiry and determination to succeed combined with our caring, nurturing environment gives them the best possible start to life. 1835; the current building was erected in the 1960s. children describe the school as ‘one big happy family’. Shotley Primary is located to the south of Ipswich, serving families from Shotley Peninsular and the surrounding villages. The school dates back to 1915 and provides education and support for the local community, with 149 children including an onsite preschool, extensive grounds (a woodland area, pond, bird hide and growing spaces) and views of the river Orwell, Stour, Felixstowe docks and Harwich International. Children at Shotley Primary talk enthusiastically about their learning, community and their school. We aim for our children to grow into well rounded, happy and curious learners in an environment where they feel safe and well supported. Cliff Lane Primary is located to the East of Ipswich serving the rivers estate and surrounding areas. The school provides education for 420 children with an onsite nursery. Our staff are passionate and fully committed to providing the very best education for all our pupils- every child matters to us, every lesson, everyday. Please visit individual school websites for details of our curriculum offers, educational results and latest OFSTED reports.